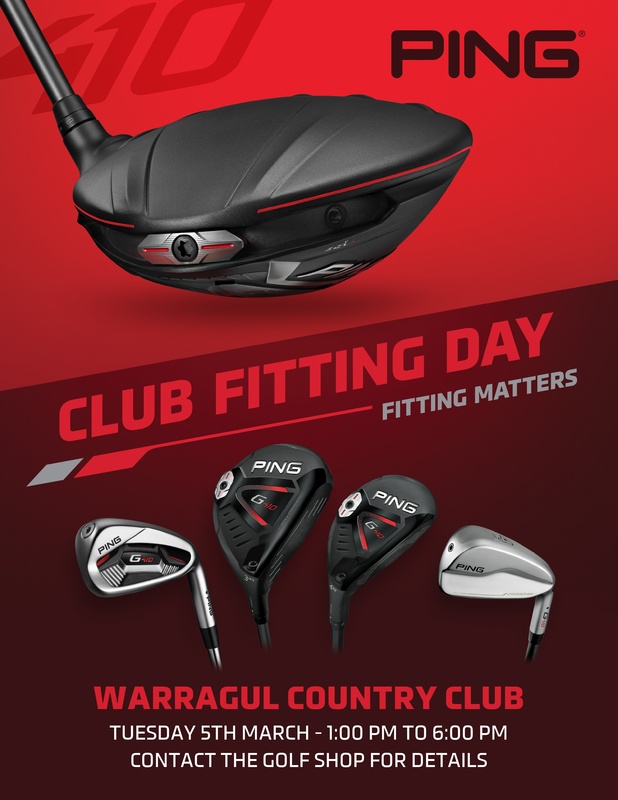 Thinking about buying new clubs? You should really try them first at demo days. We have expert representatives on site to assist you with all the information you need. We recommend you book in a time as this allows the rep to give you his/her full attention. If not, you’re more than welcome to just come along & try the products. 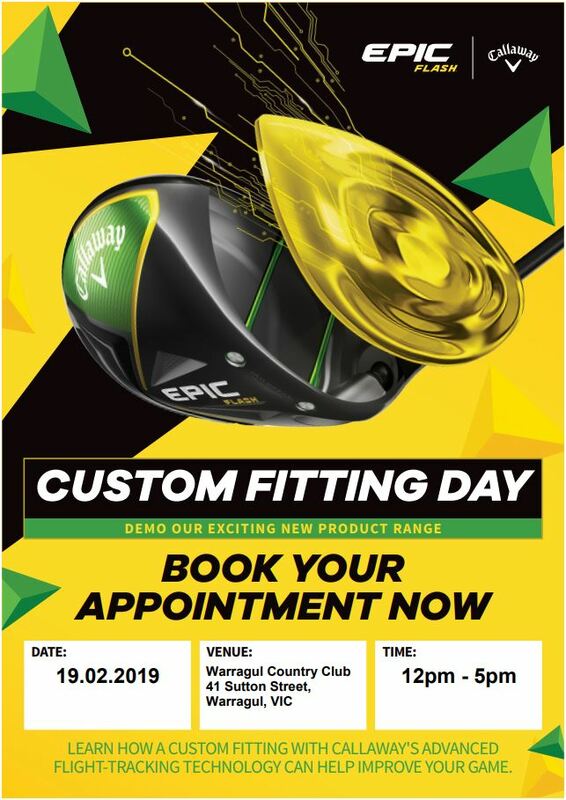 Here is a list of the Fitting / Demo days from the big names that are coming to Warragul soon……..